Bus and rail operator Go-Ahead said first quarter trading was in line with expectations. The Newcastle registered group saw 1% revenue growth across its regional bus routes, despite a 1.5% fall in passenger journeys. Companies include Oxford Bus Company, Metrobus Crawley, Go North East, Go East Anglia, Go South Coast, Brighton & Hove and Plymouth City Bus. 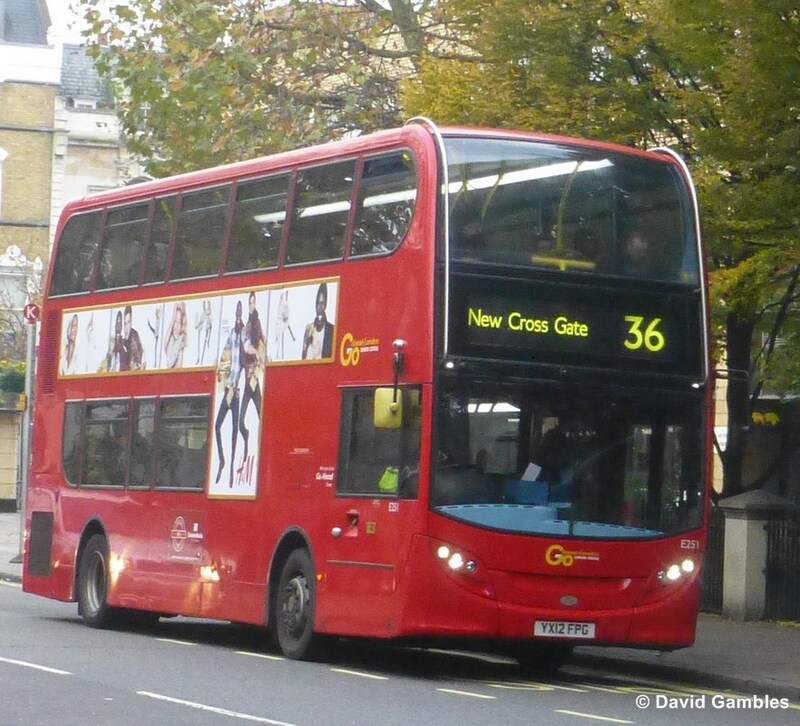 Growth across London bus operations was also consistent with expectations. Revenue growth was 2.5% while mileage grew 2%. Go-Ahead’s rail operations, which include GTR, Southeastern and London Midland franchises – through subsidiary Govia – all delivered growth. Passenger revenue across London Midland was 11%, reflecting prior-year quarter performance which was affected by engineering works. The firm said the Department for Transport are ongoing around a contract for London Midland from March 2016 to October 2017. Southeastern delivered around 6%, which helped to offset “challenges” in GTR, which saw around 4.5% growth. GTR continues to incur incremental costs as a result of operational challenges and changes in its operating network. In the second quarter the Department for Transport are expected to announce the successful bidders for the Northern and TransPennine Express franchises, and Go-Ahead plan to submit bids for Transport for London’s Overground contract. 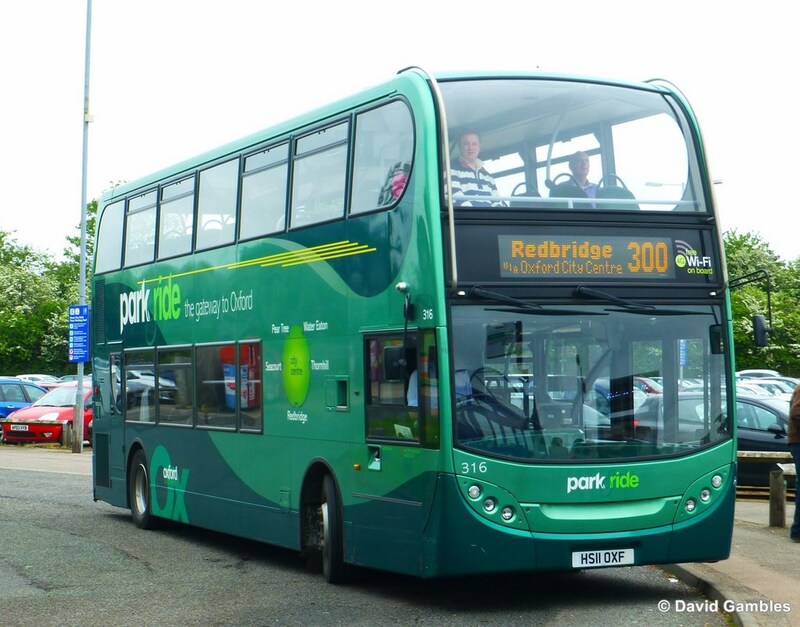 David Brown, group chief executive of Go-Ahead, said: “Overall trading performance has been satisfactory and our full year expectations for both bus and rail operations remain unchanged. “In our rail division we look forward to hearing the outcome of the Northern and TransPennine Express rail franchise competitions, and to submitting our bid for TfL’s London Overground contract.